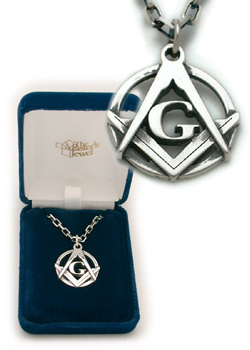 The Square and Compass G Pendant in Platinum, with a 2 mm Platinum cable chain. 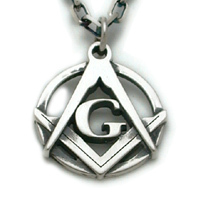 Just got my Platinum "G" Square and Compasses and it looks great thank you Bro. Drew for a job well done.